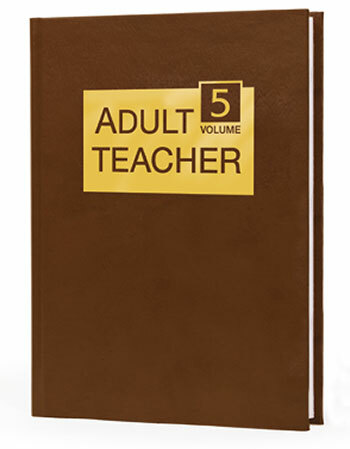 A year's worth of curriculum for Spirit-filled living that gives you 52 adult lessons. Lessons offer commentary on the Scriptures for each week, along with suggestions for how students can apply them. Includes teaching tips and discussion questions. The easy-to-use lesson format lets you confidently prepare and teach.